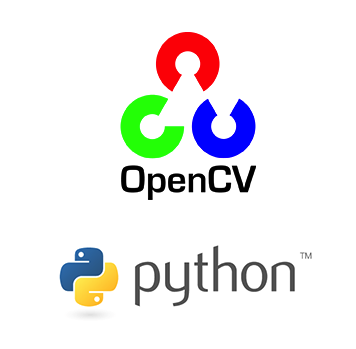 Today, I am going to share with an automatic script that can help you in install python opencv easily. In the previous tutorial, I wrote how you can install python OpenCV using step by step command. but because of many commands, that process was very time-consuming. so today, I googled the easiest way to install python OpenCV without writing command in terminal. here it is the bash script. cmake -DWITH_QT=ON -DWITH_OPENGL=ON -DFORCE_VTK=ON -DWITH_TBB=ON -DWITH_GDAL=ON -DWITH_XINE=ON -DBUILD_EXAMPLES=ON -DENABLE_PRECOMPILED_HEADERS=OFF .. I hope, this script will help you.